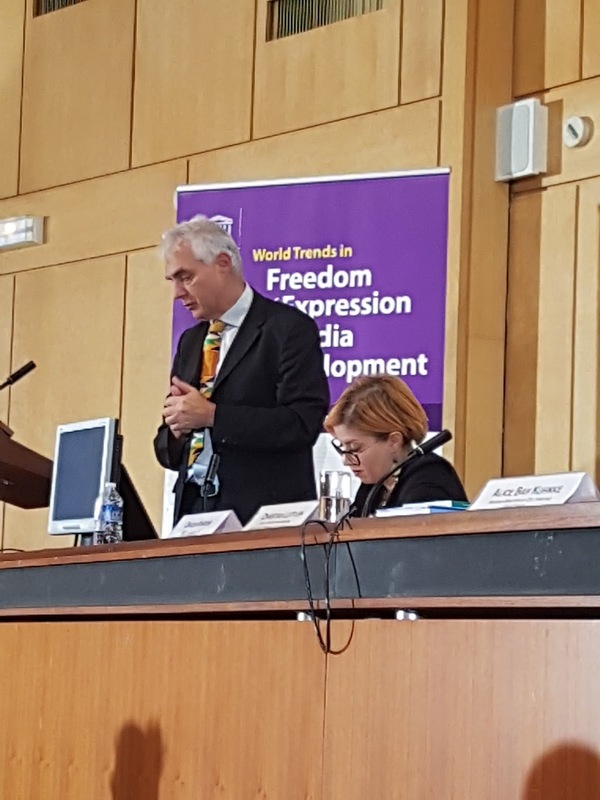 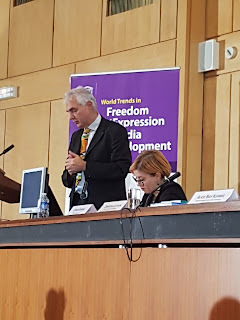 Today we have a presentation of the World Trends in Freedom of Expression and Media Development report 2017 at UNESCO General Conference. 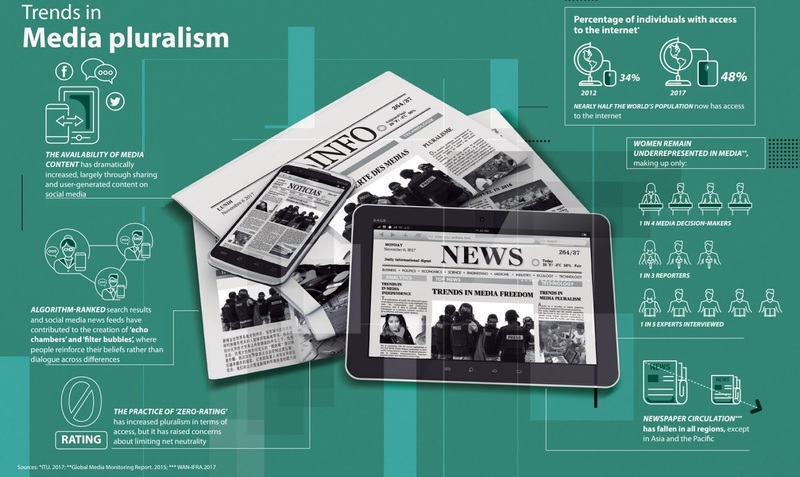 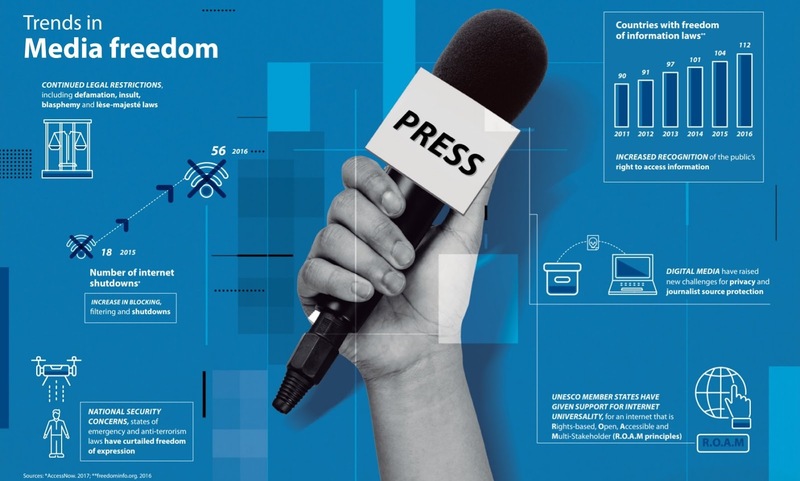 In the face of such challenges, this new volume in the World Trends in Freedom of Expression and Media Developmentseries offers a critical analysis of new trends in media freedom, pluralism, independence and the safety of journalists. 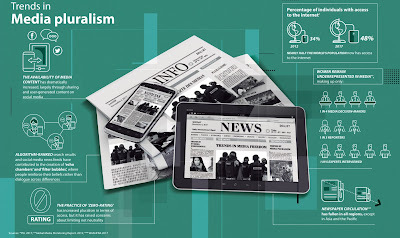 With a special focus on gender equality in the media, the report provides a global perspective that serves as an essential resource for UNESCO Member States, international organizations, civil society groups, academia and individuals seeking to understand the changing global media landscape.